One of the most exciting things for travellers is to learn about other countries, places and continents. How do you feel when unknown lands waiting for you to be found? What makes people to leave their places and go far away for something new and never seen before? The reasons can be many and different from country expansions, trades to love of adventures, religious beliefs or personal growth. What unites all the famous explorers who went beyond their abilities to find new regions, learn new cultures, food and overcome severe weather conditions? 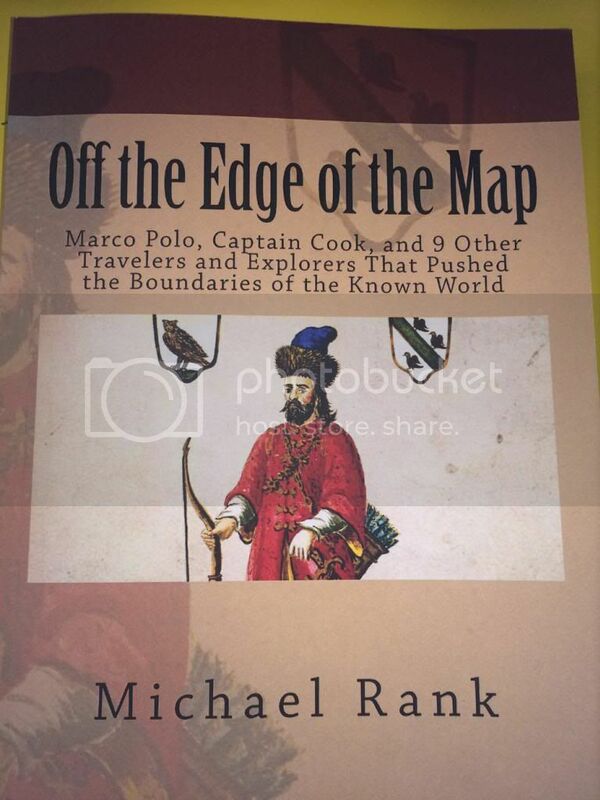 The answers can be found in Michael Rank’s book “Off the Edge of the Map: Marco Polo, Captain Cook, and 9 Other Travelers and Explorers That Pushed the Boundaries of the Known World Review”. I have to note this one is the second book of Michael Rank I read and it was very interesting to read from the beginning to the end. While it was exciting to learn more about the explorers I already know like Marco Polo, Captain James Cook and Ferdinand Magellan, adventures of Admiral Ming Zheng He or Rabban Bar Sauma were breathtaking. These are the stories of people whose exploring nature or personality brought so many benefits to their countries and to the history of travelers overall. 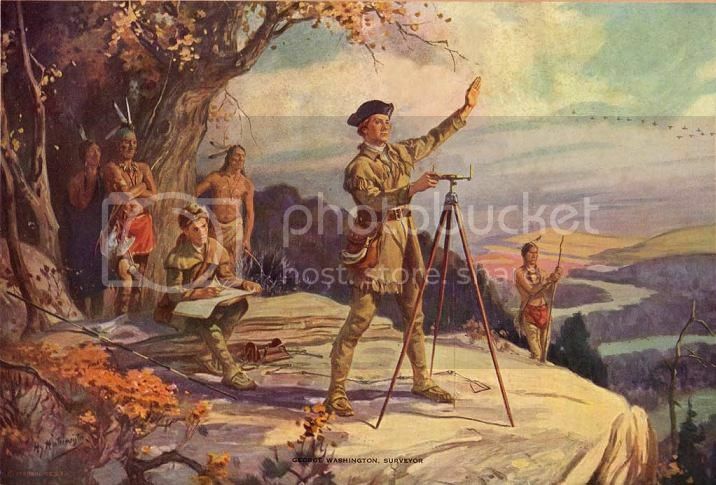 It was interesting to find out that no matter what centuries the explorers went on adventures there were, definitely, lots of common features which unite them all: they stand on the unknown and dangerous path to find something fascinating, being at the same time humans with own habits, weaknesses and preferences. Take a look at “Off the Edge of the Map: Marco Polo, Captain Cook, and 9 Other Travelers and Explorers That Pushed the Boundaries of the Known World Review” and probably, it will inspire you to become an explorer of nowadays, there are still so many things to learn about this world.